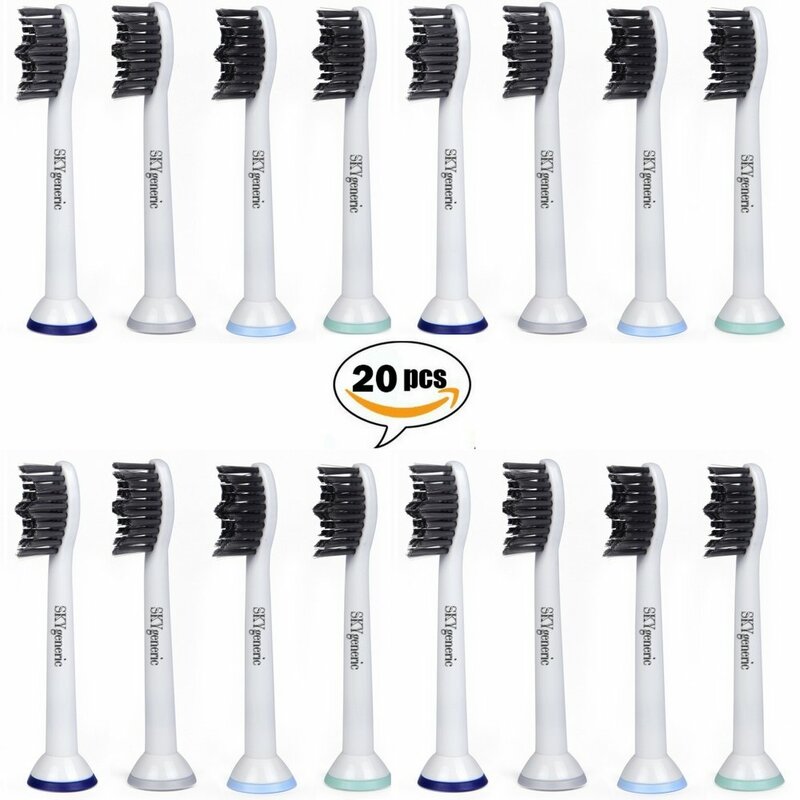 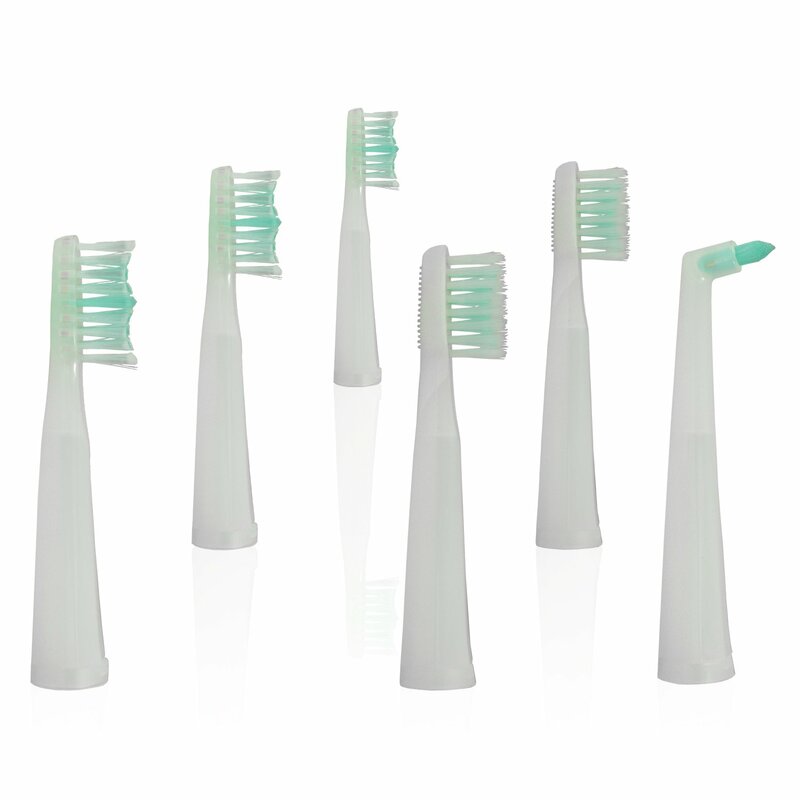 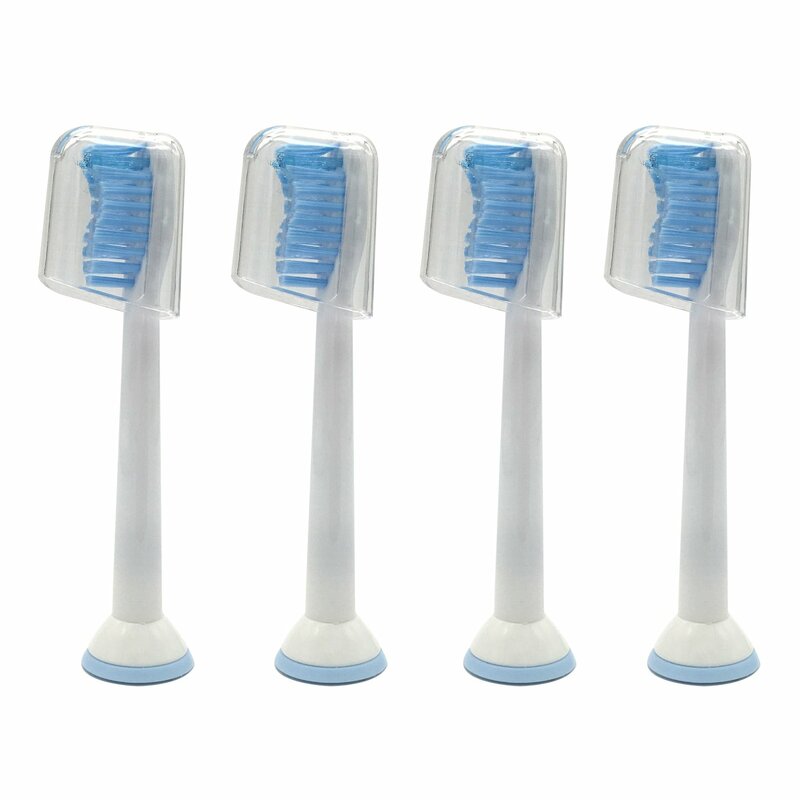 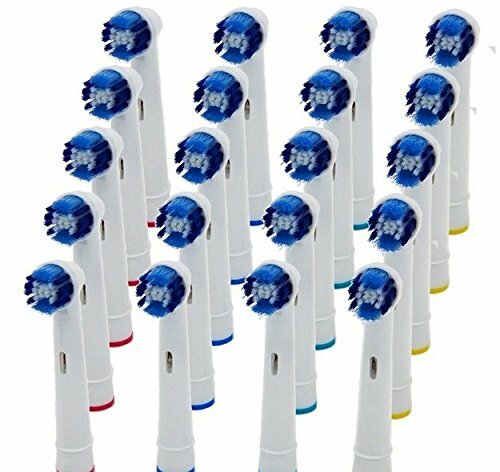 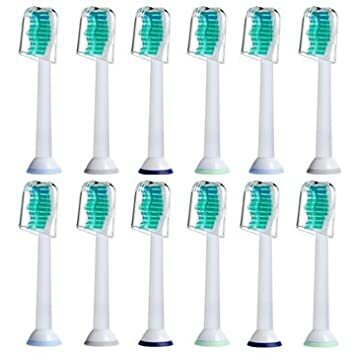 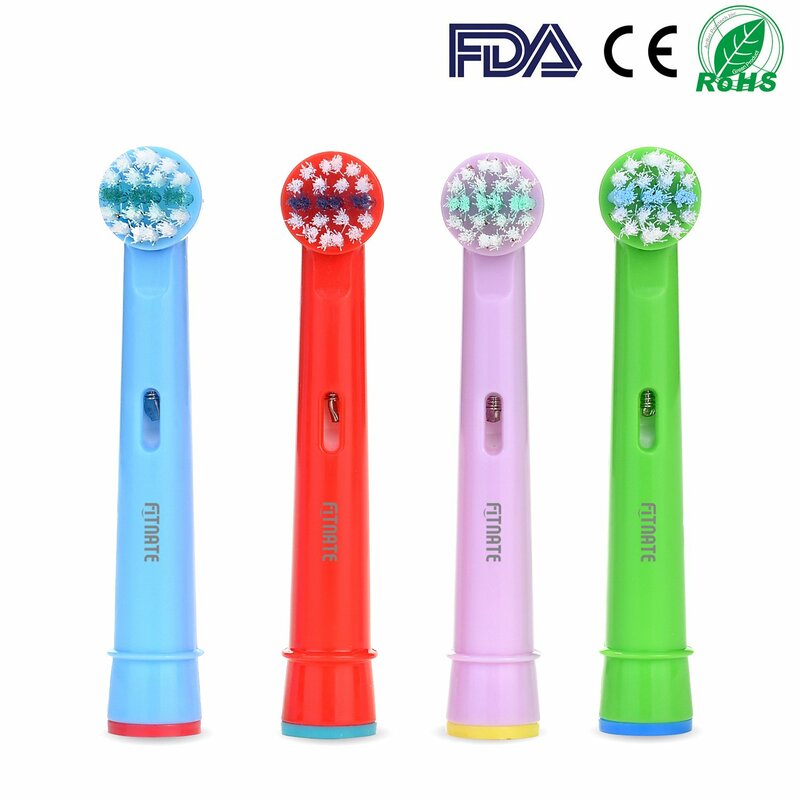 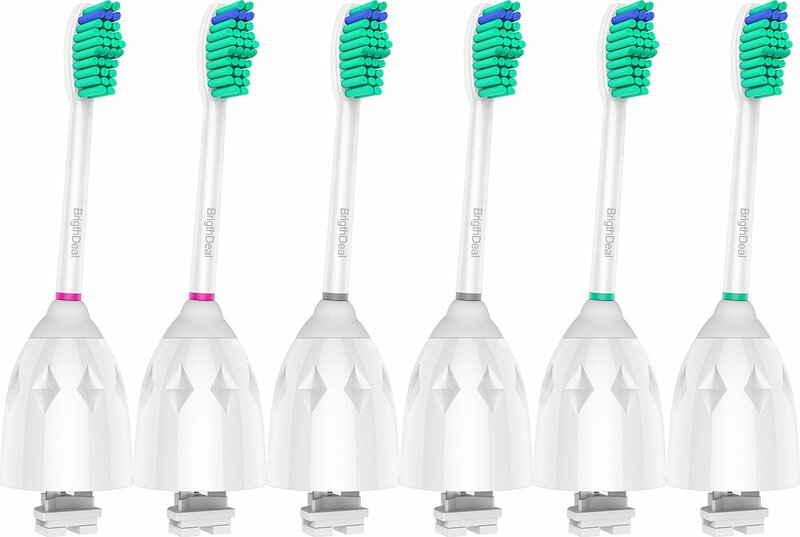 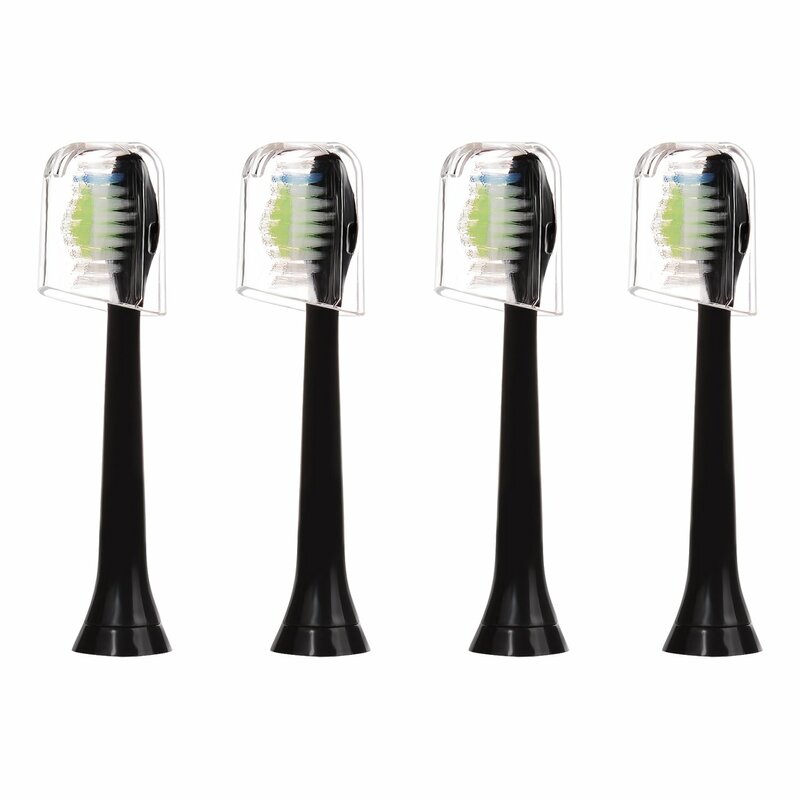 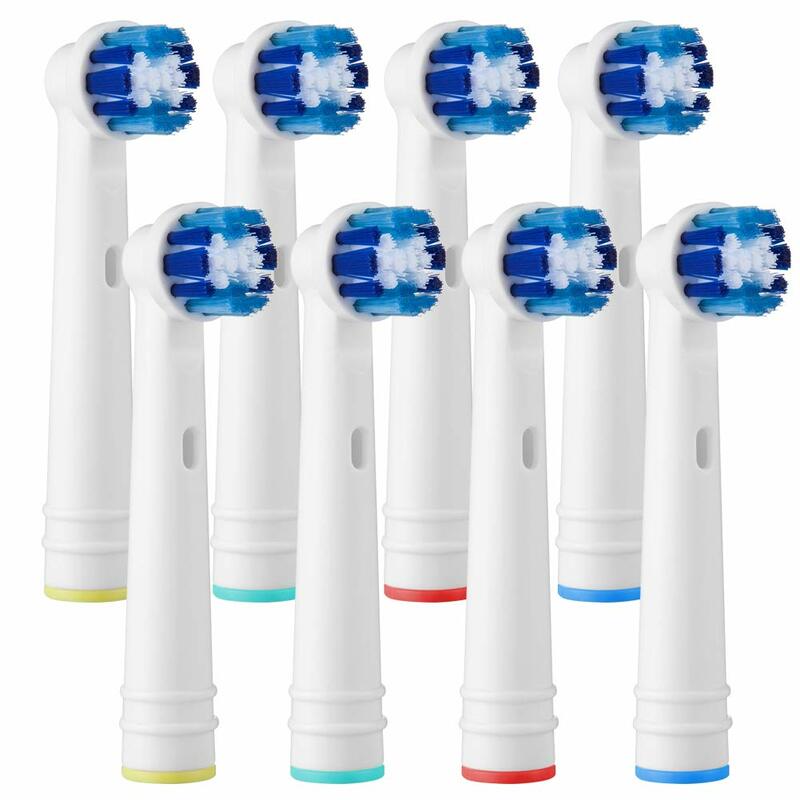 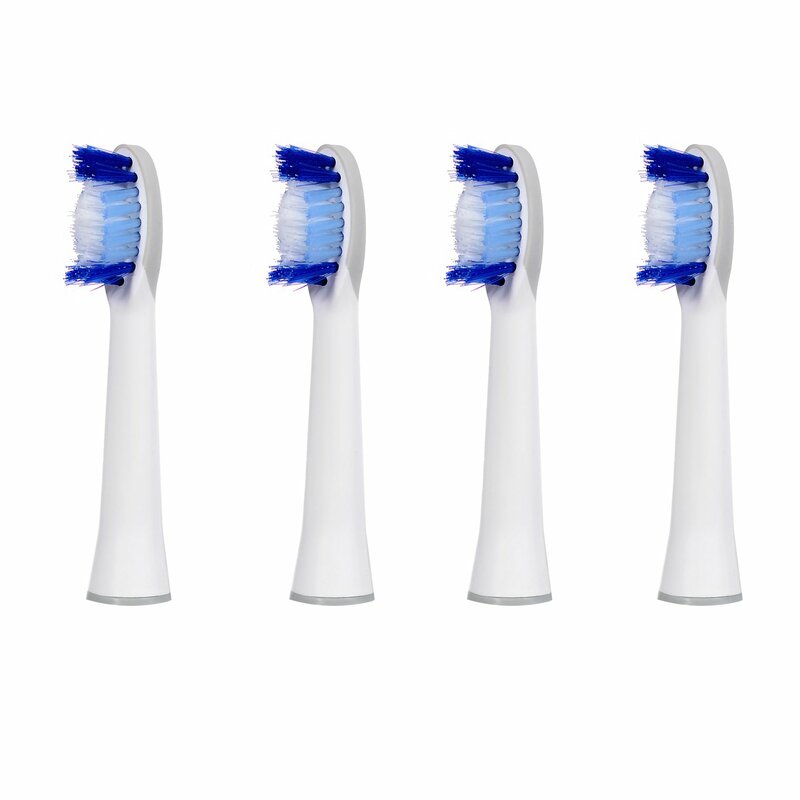 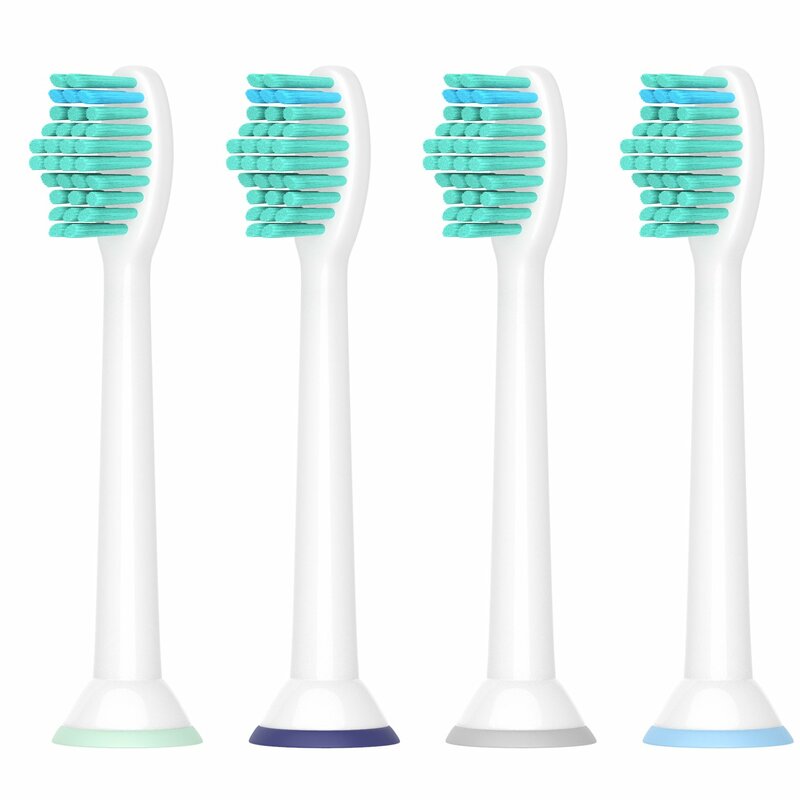 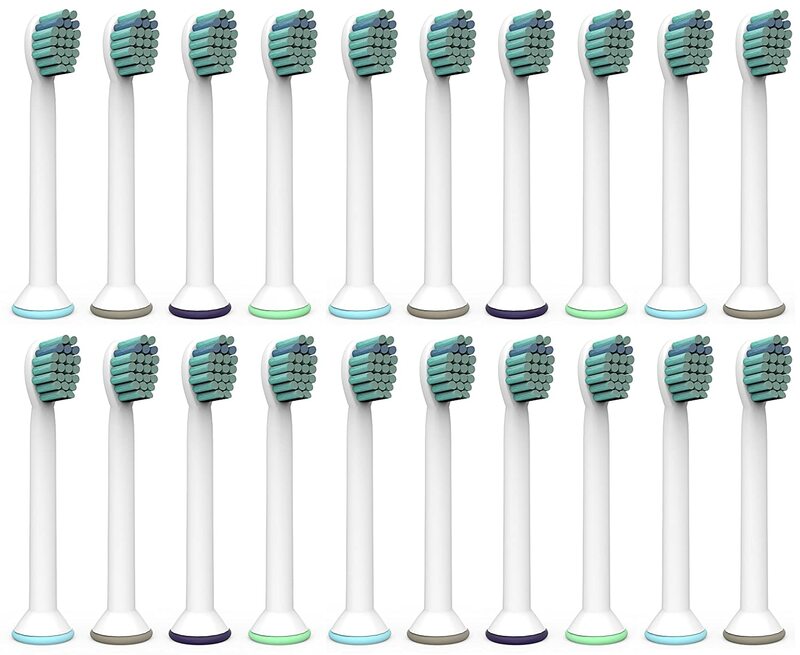 12 pcs (3x4) E-Cron® Toothbrush heads. 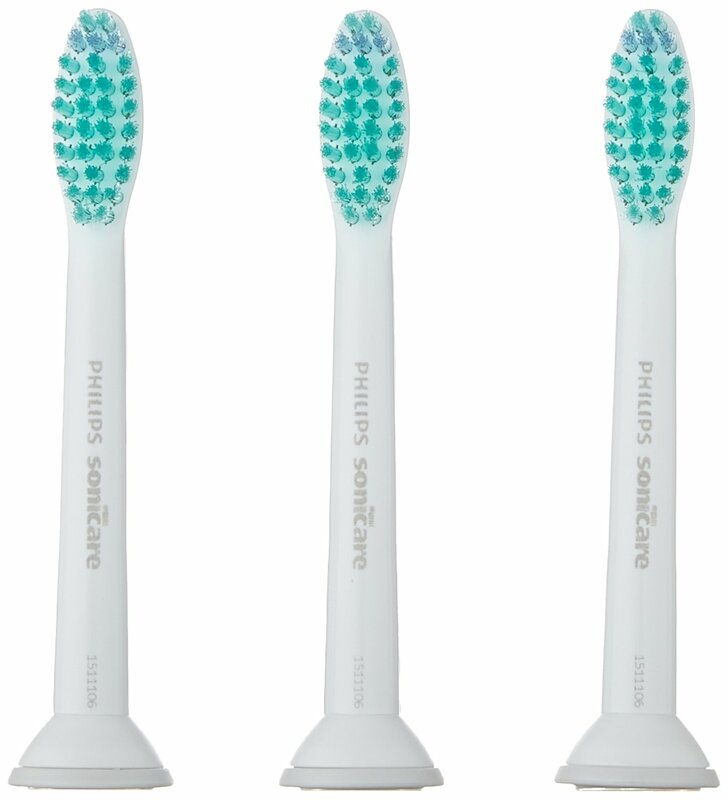 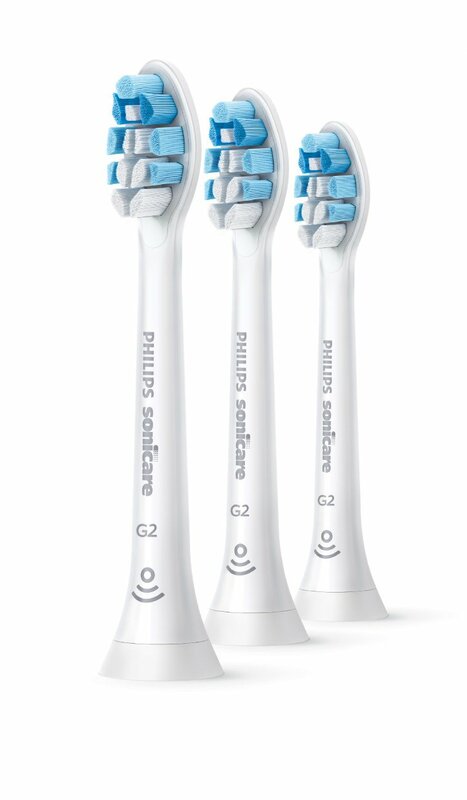 Philips Sonicare ProResults Replacement.Spare heads are Fully Compatible With The Following Philips Electric ToothBrush Models: DiamondClean, FlexCare, Platinum, Plus(+), HealthyWhite, 2 Series, EasyClean and PowerUp. 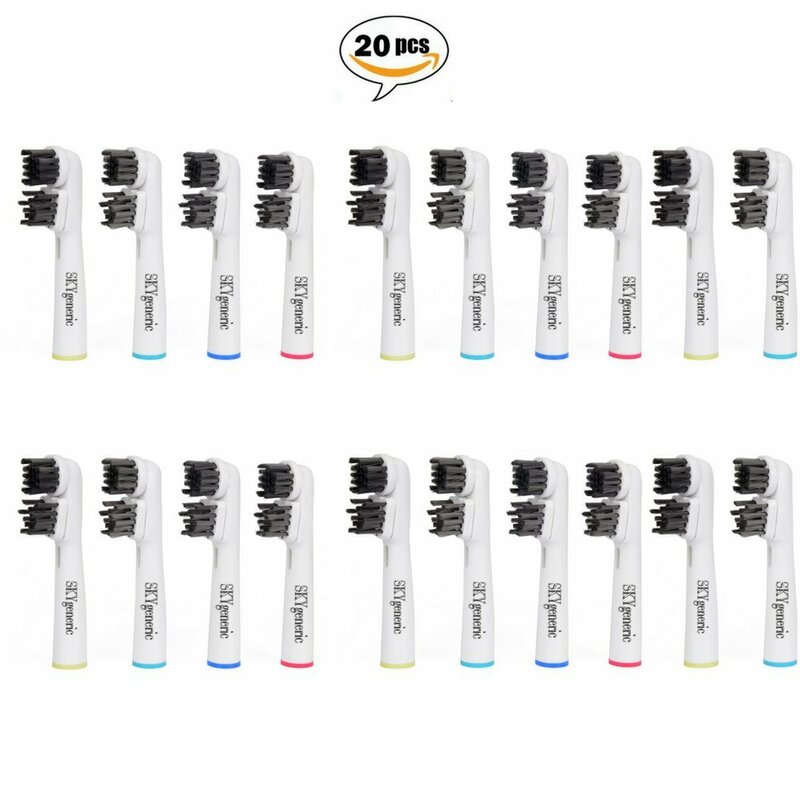 CHARCOAL INFUSED Replacement Brush Heads | 20pcs. 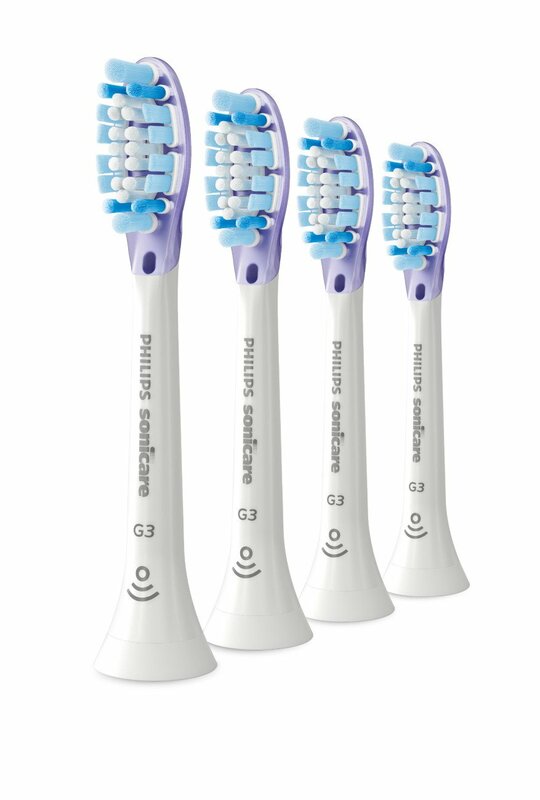 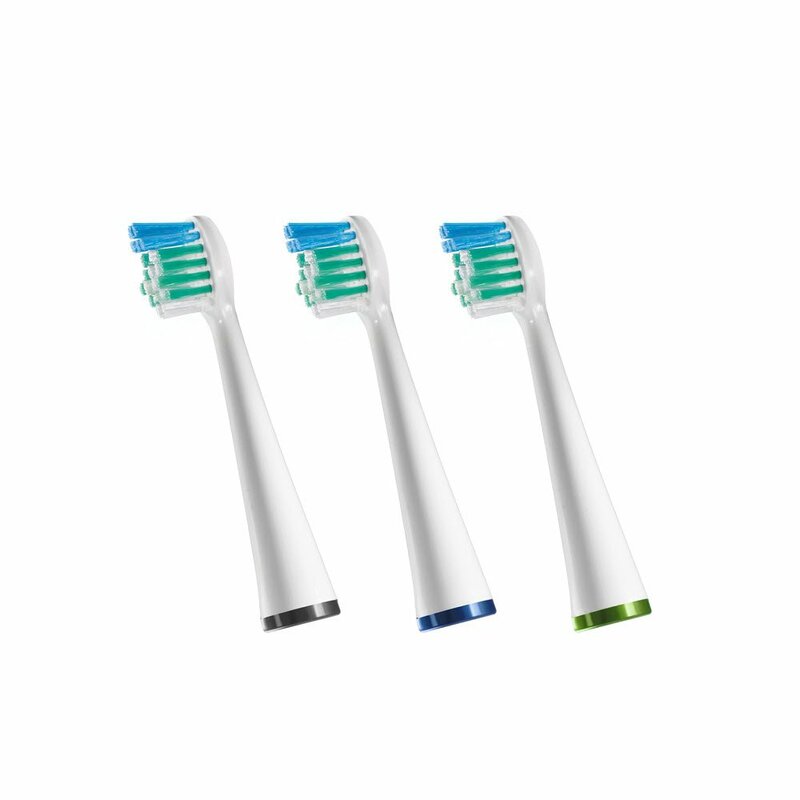 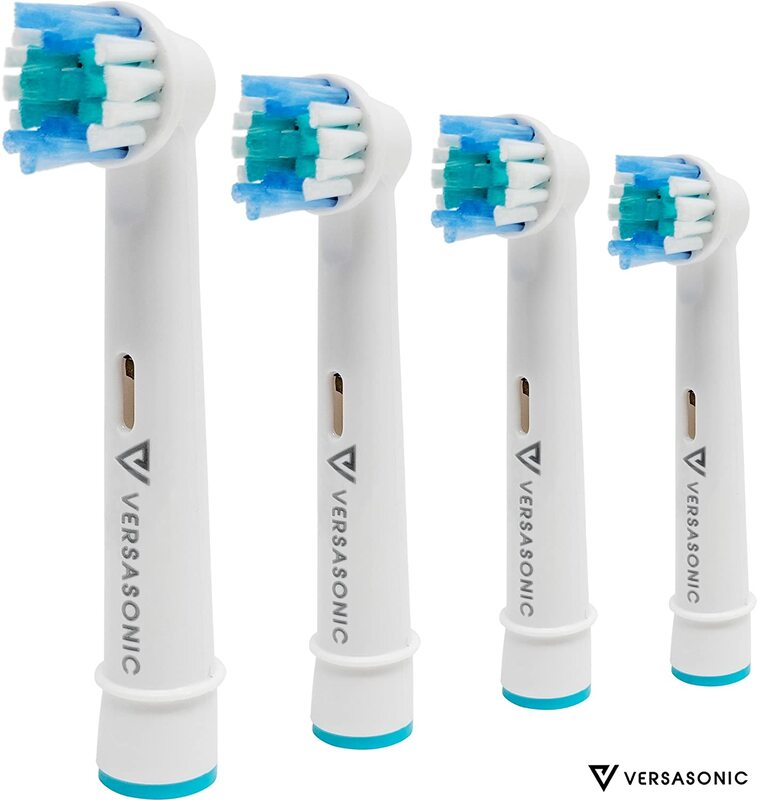 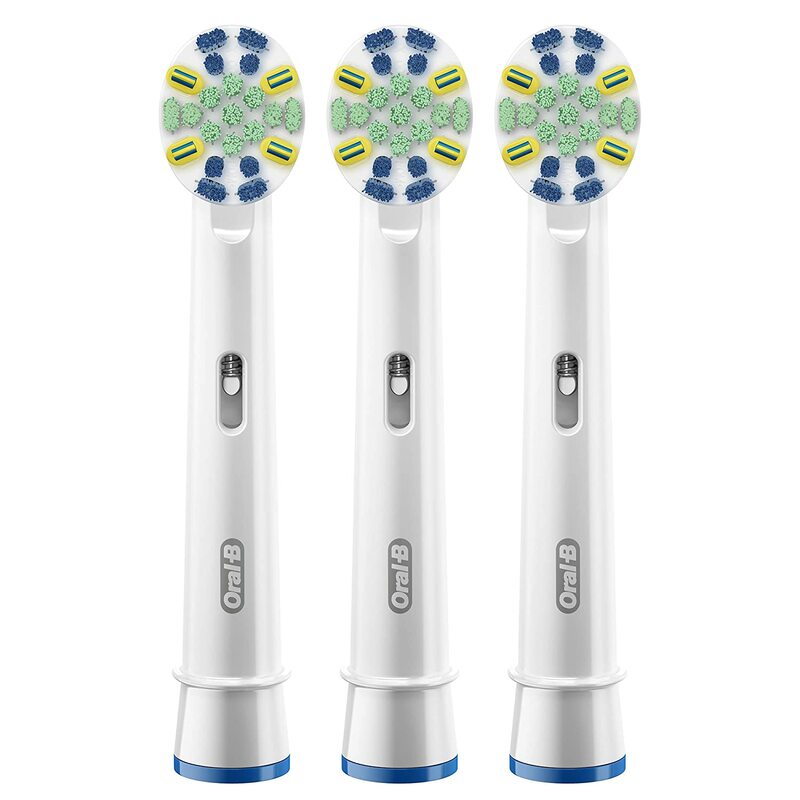 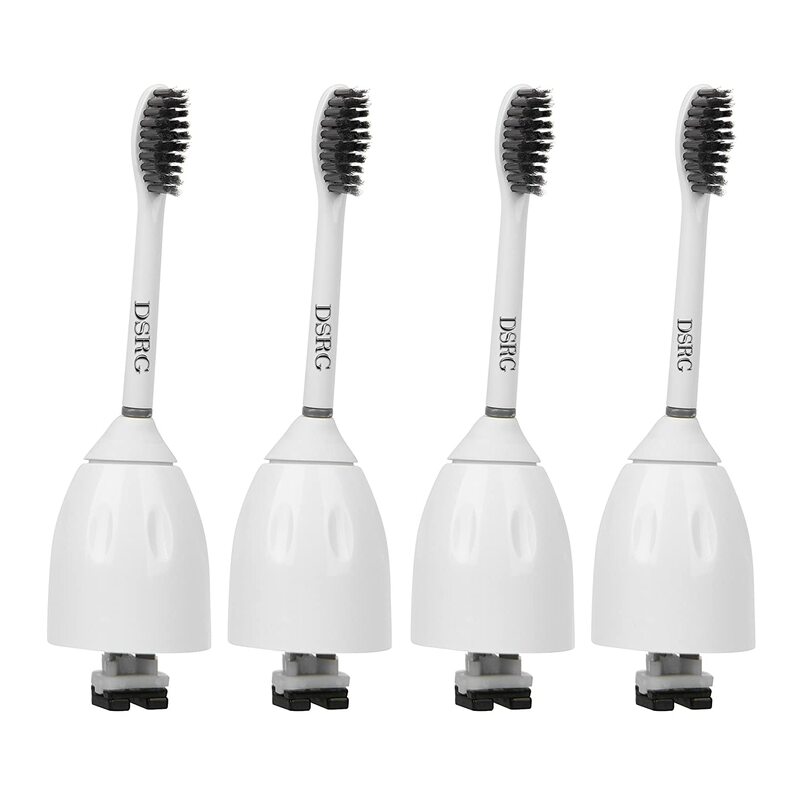 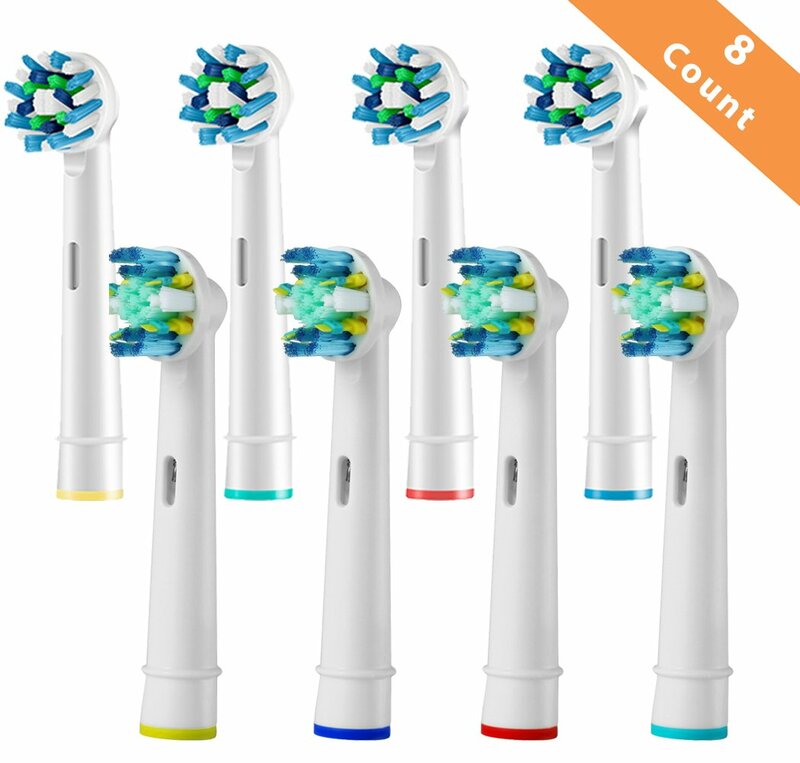 | Compatible with PHILIPS SONICARE ProResults Electric Toothbrush Heads by:DSRG Ltd.
4 pcs (1x4) E-Cron® Toothbrush heads With Hygienic Travel Caps. 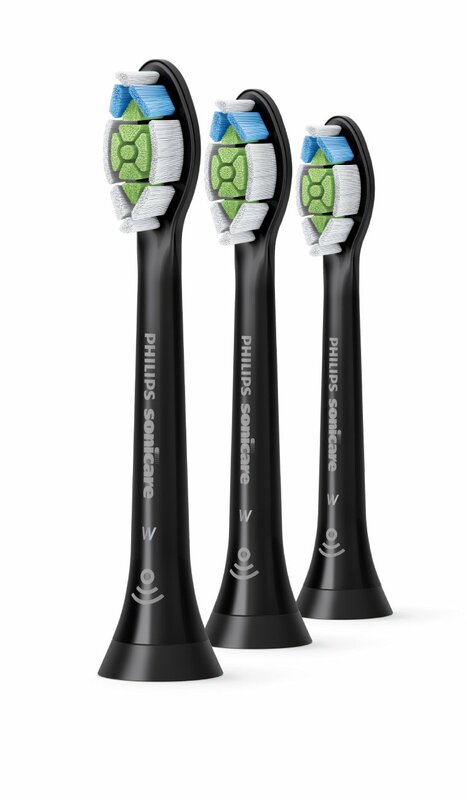 Compatible Replacement Heads with Philips Sonicare DiamondClean Black.